New Lacrosse Movie! Crooked Arrows – The Next Mighty Ducks? Very cool. Lacrosse will get exposure on the big screen. 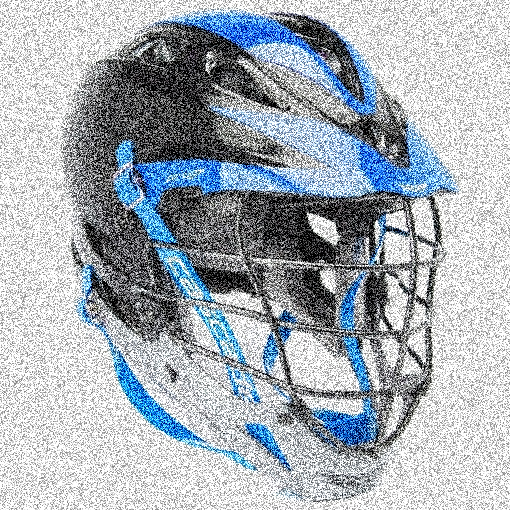 According to an article in Ad Age, a sports film based upon the world of lacrosse is going into production. It’s an independent movie sponsored by Reebok to promote their 9k lacrosse line of equipment and apparel. The movie also touches on the Native American culture and roots in the game. “We know this is huge for the lacrosse community, and could bring in a whole new fan base,” said Chad Whitman, head of Reebok’s lacrosse division.